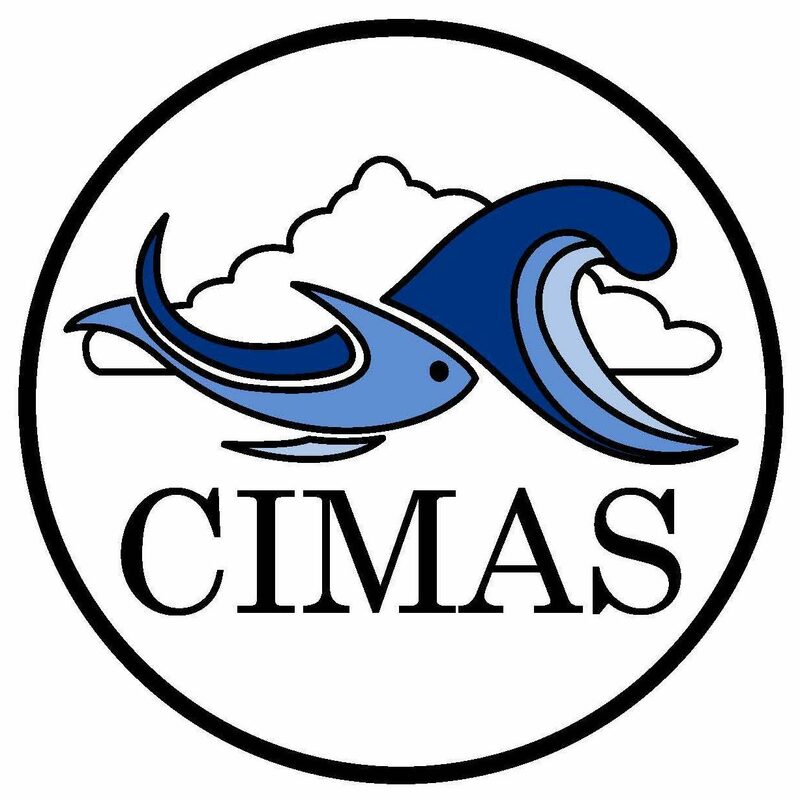 Liz Dutra started working at CIMAS at the start of 2018. She received a MS in biological sciences from FAU with a focus in marine science and climate change. Her research at CIMAS focuses on how climate change and ocean acidification is affecting coral reefs. She uses carbonate chemistry to analyze coral that have been recolonized by endolithic algae to study the algae’s effects on the erosion of coral framework. The studies are run at four different pH levels to represent the potential effects ocean acidification will have on corals. The research contributes to society by providing information to managers and political officials on the value of protecting coral reefs amidst the upcoming effects of climate change.